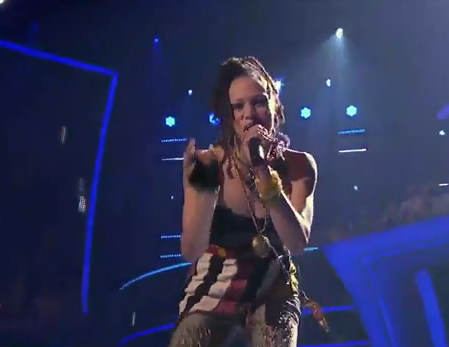 Last night Naima Adedapo finally did a current song on American Idol. She sang Rihanna’s Umbrella and it wasn’t the more smooth performance. But it was truly refreshing to see her step into a different light. I am anxious to see what she will do next.